Product images may differ from actual product appearance. Put More Power to the Pavement! Auburn Gear High Performance (HP) Differentials outperform all competitors in terms of torque bias... only Auburn's Pro Series provides more torque bias. Torque bias is the ability of any limited slip differential to transfer torque from the low traction wheel to the high traction wheel. It is Auburn's unique cone clutch arrangement that provides the mechanical advantage over plate or gear type limited slip differentials. Features 1-Year Warranty and 4-Year Replacement/Exchange. .
To ensure you'll be able to view the below PDF files in their entirety, you may need to obtain the most recent free edition of Acrobat Reader. 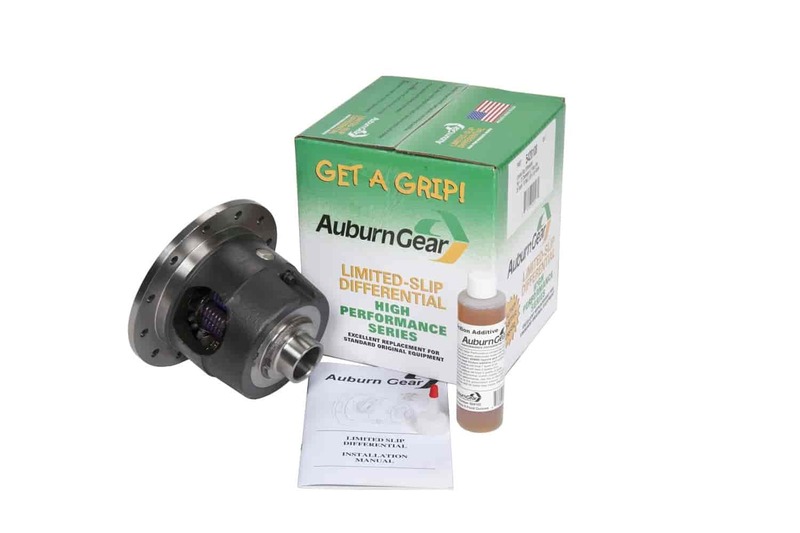 Does Auburn Gear 542071 fit your vehicle?